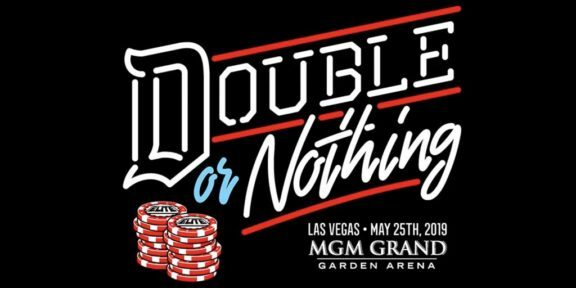 Kenny Omega’s countdown clock, revisited in this week’s episode of Being The Elite, has now been revealed as ending at the same time as AEW’s MGM Grand Pool Double or Nothing ticket party at 9PM EST on February 7. 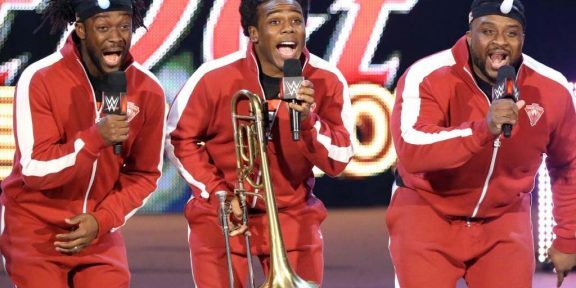 This virtually guarantees that wrestling’s hottest free agent will join his friends at All Elite Wrestling, as any other fate would almost certainly sabotage the ticket party’s promised revelation. 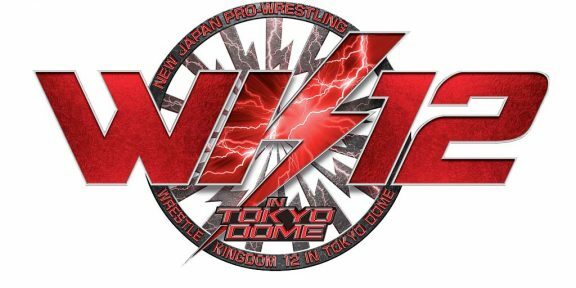 In a press release issued yesterday, All Elite Wrestling promised a surprise guest at the party and everything points towards Omega. 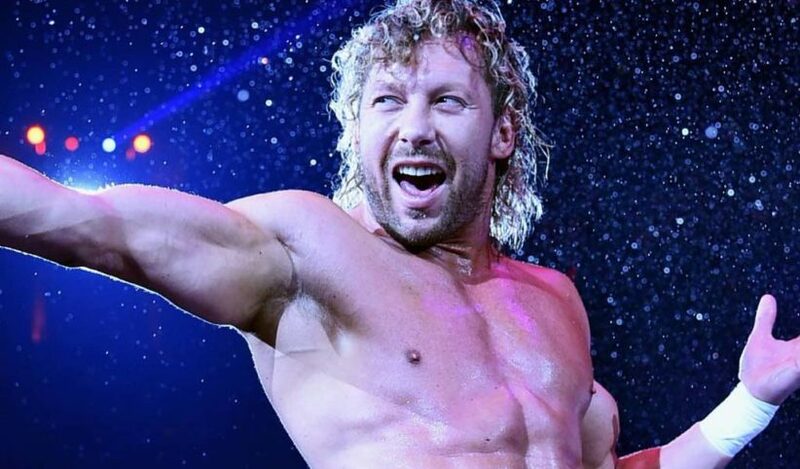 Kenny Omega is a former New Japan Pro Wrestling’s champion, whose reign ended on January 4 of this year after a loss to Hiroshi Tanahashi, and whose contract with the promotion ended on January 31.